The Weight of Water and I did not enjoy each other's company. 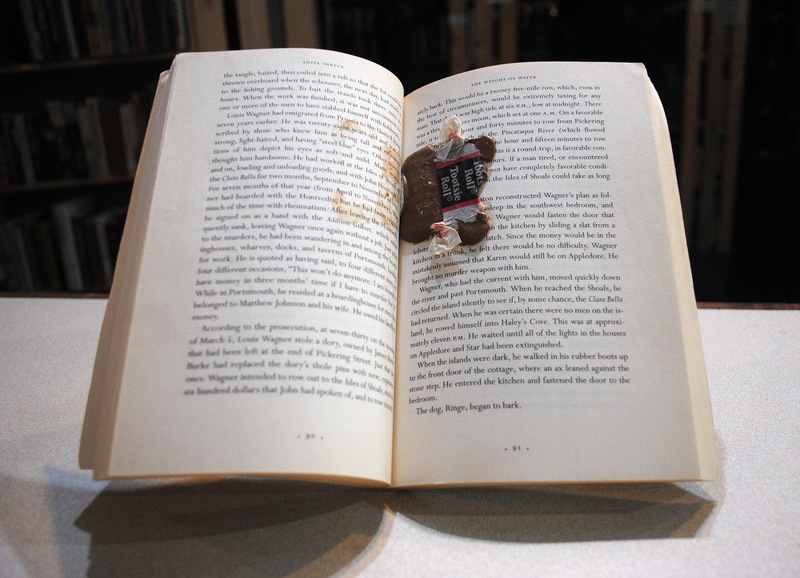 I'm sorry the Tootsie Roll could not have been squished between the pages of a more satisfying story. Ugh! I hope it didn't ruin the book!